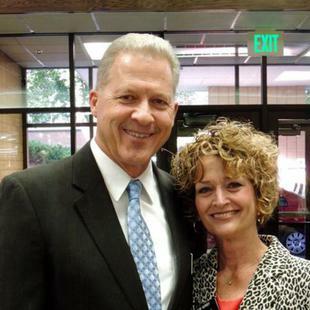 LEHI, Utah — Belgian doctors have placed a senior LDS missionary in a medically induced coma as he recovers from serious injuries sustained in Tuesday’s terrorist attack on the Brussels airport. Elder Richard J. Norby, 66, of Lehi, Utah, suffered multiple shrapnel wounds and second-degree burns to his head and neck area and more severe shrapnel trauma to his lower leg, according to a statement released Wednesday morning by his family. Doctors performed a lengthy surgery, the family said, then placed him in a medically induced coma. He will remain in that state for the next few days, with a lengthy recovery expected. Elder Norby was one of three Mormon missionaries from the France Paris Mission of The Church of Jesus Christ of Latter-day Saints who were near one of two bombs detonated by terrorists at the airport just before 8 a.m. Tuesday. The other two suffered burns to their heads and hands and shrapnel wounds to their legs, but after surgery are awake recovering. May God grant you peace, love, support, and healing - for you and all your family. May He be with all of us this precious Easter season. Especially now.